The more ornamental precursor of the handy safety pin is the brooch which was used to pin on robes and cloaks widely before the invention of fastening mechanisms. The first brooch was from the Bronze era and they serve as an important indication of time and change in clothing which are a direct indication of development and growth of man. The Greek, Roman, Celt and Germanic people called this long pin like structure a fibula. They were essentially pins to fasten their cloaks together. In all probability the Romans got this idea from their many invasions and adopted it. Very soon, they became a style and status symbol as they became more and more elaborate. As like today the metal framework was crafted out of metal, usually gold or silver, or sometimes even bronze or iron and they were embellished with gemstones, shells, enamel or pearls. Hair and portrait brooches also were popular for a long time. A brooch could encase of strand of hair as a memory at the back, which would usually be pleated and decorated as a bouquet. In the portrait brooches, a portrait would be carved out of someone who meant importantly to the wearer. 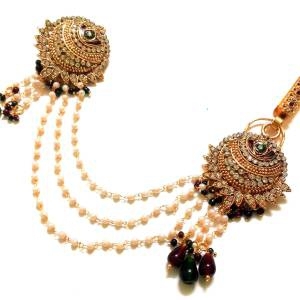 Ornamental brooches are used to pin sarees or dupattas in the Indian context. 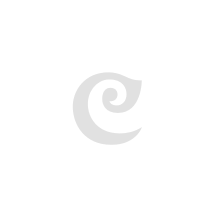 At Craftsvilla, we house a unique collection of brooches, ushering in a style back in fashion again. 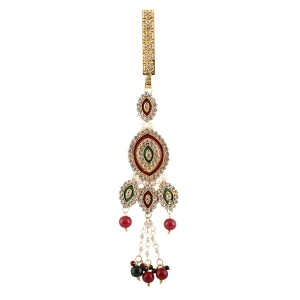 So this monsoon, make a fashion statement with a unique brooch with your attire. Our monsoon inspired designs are sure to make some heads turn this season. You can pin them on as you please, be it in a western or ethnic outfit. 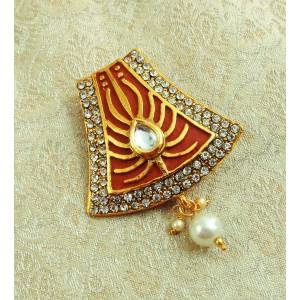 Buy brooches online and be functionally perfect. That is how the Romans pinned it on!